Bogdan is the leader of the firm’s intellectual property practice since 2012. He also heads the firm’s media & entertainment and life sciences sectors and leads data protection & privacy team. 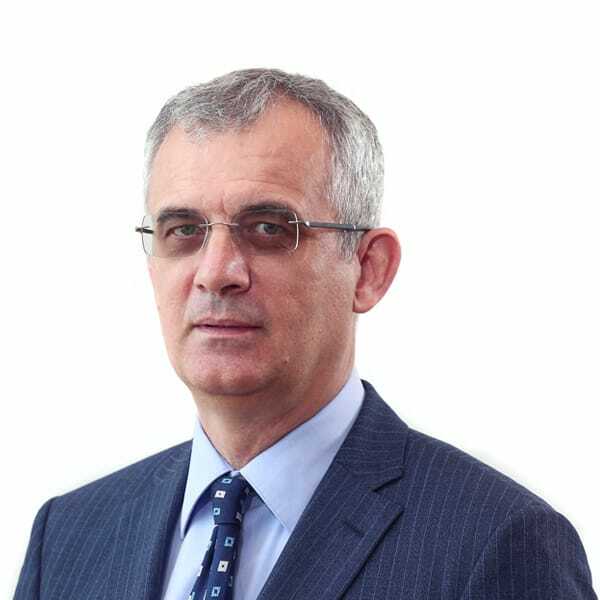 Bogdan has a specialisation in intellectual property law from the American University, Washington College of Law, and an LLM in International Legal Studies from the same university. He obtained his LLB at the University of Belgrade Faculty of Law. He is founder, editor and major contributor to BDK’s intellectual property and data protection blogs. He has also contributed to leading intellectual property law blogs and magazines, such as The IP Kat, the 1709 Blog and IPPro The Internet. Prior to launching a career in intellectual property law, Bogdan spent 12 years working as a human rights researcher and lawyer for Human Rights Watch and the International Centre for Transitional Justice. He has maintained interest in criminal law and is involved in firm’s work in that area. Bogdan is fluent in English and Italian, conversant in Spanish and reads French.